Flow Computing Technologies (FCT) Ltd. was founded in 2012 as an engineering consultancy company focusing on solving complex fluid flow and heat transfer problems of the manufacturing and heavy industries. 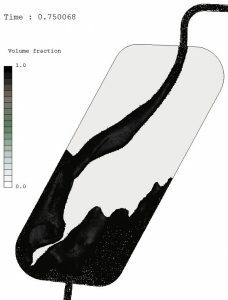 In the field of Computational Fluid Dynamics (CFD) simulations we are specialised in solving engineering challenges of manufacturing and production process development projects by using fluid dynamics simulation techniques and more than 20 years of mechanical engineering experience. These development challenges include improving extraction of smoke and dust from workspaces, increasing efficiency of heat treating furnaces, design and development of automotive casting cooling lines or quenching equipment. 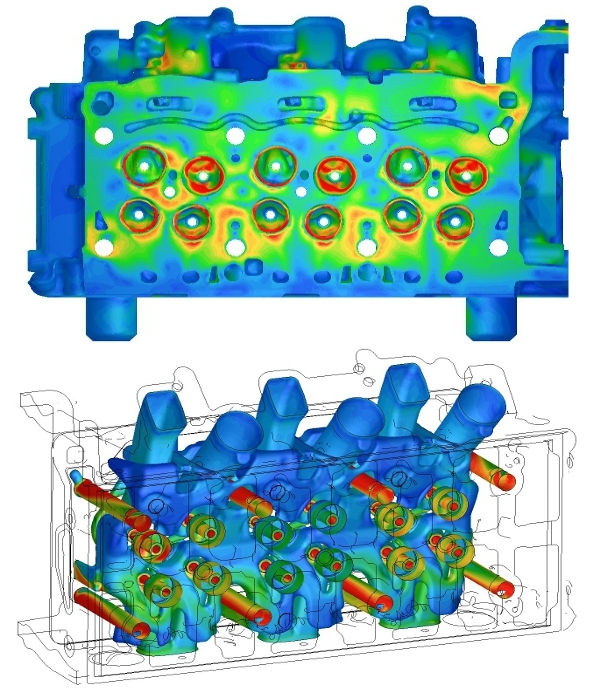 We were also involved in the optimisation of cleaning machined cylinder heads with high-pressure air. The CFD-optimised cleaning process have saved £10000/year for a single machine compared to the old compressed air usage. 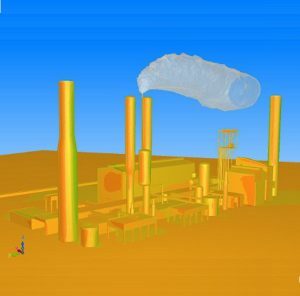 Later in this project the optimised procedure was adapted to more than 50 cleaning machines in the largest engine manifacturing and assembly plant in the world. We also extensively used our CFD simulation capabilities and mechanical engineering experience when taking part in the development of a unique vacuum cleaning technology of machined cylinder heads. 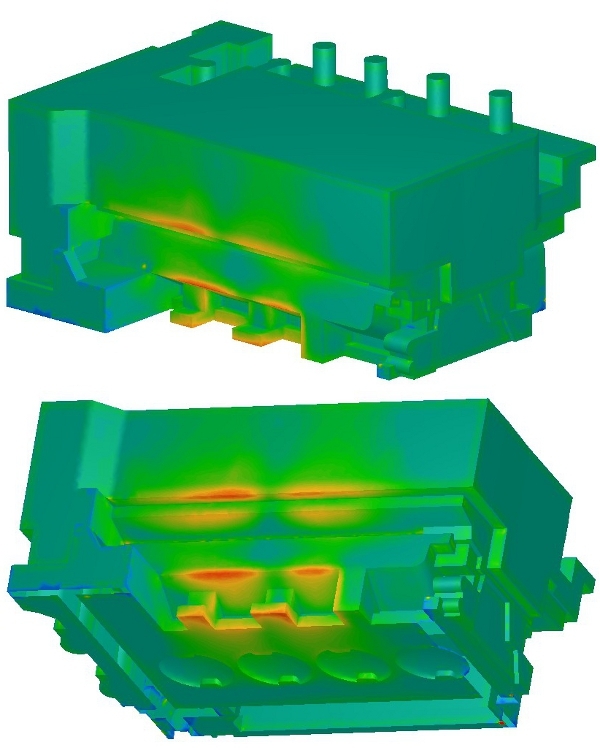 As the next generation cleaning technology of machined castings, this method further improved cleaning efficiency and reduced energy consumption of cylinder head production. We are proud of the broad range of applications we have helped our clients with. Challenges like cell development for a Centrifugal Partition Chromatography machine or simulating refractory erosion in furnaces were successfully dealt with. The gallery below shows some examples. For more insight into our CFD work please read the Case Studies or Contact us. 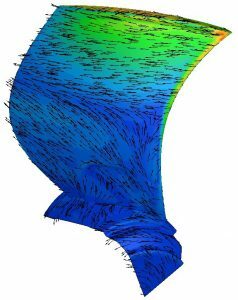 In 2017 FCT Ltd. started a new mission besides pursuing CFD Consulting. We believe that professional users (engineers, software developers, video editors, CGI/VFX artists) every day face the challenge of reaching limits of their computing power with their workstation class desktop or laptop computers. 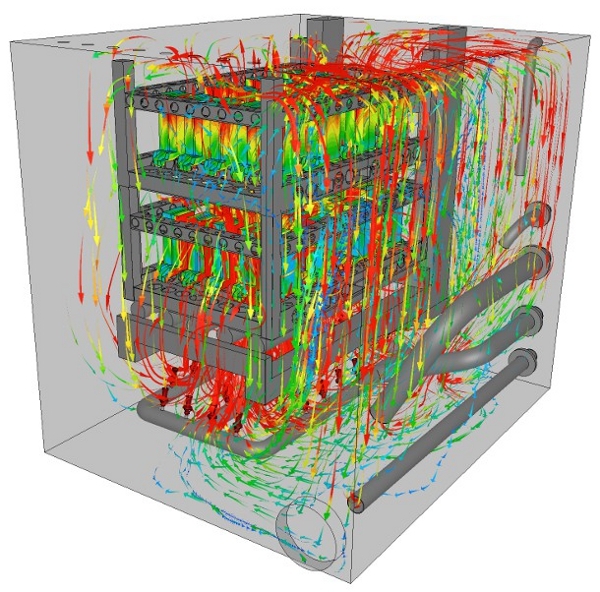 Just like we did when running our CFD simulations. This is why over the past few years FCT Ltd. had developed and patented a personal supercomputer hardware. It is made of four workstation-class computers put in a casing which is comparable in size with a regular computer. Our DEXTER personal supercomputers are easy to customise, powerful and quiet. For more, please click on Personal Supercomputers in the menu.